Your smile is important. It's one of the first things you notice when you meet someone. A whiter, brighter smile is beautiful - it can help you feel better about yourself and make a memorable impression. Over time, our teeth usually grow dull from age and get stained by tobacco, wine, coffee, tea, and different food and beverages. 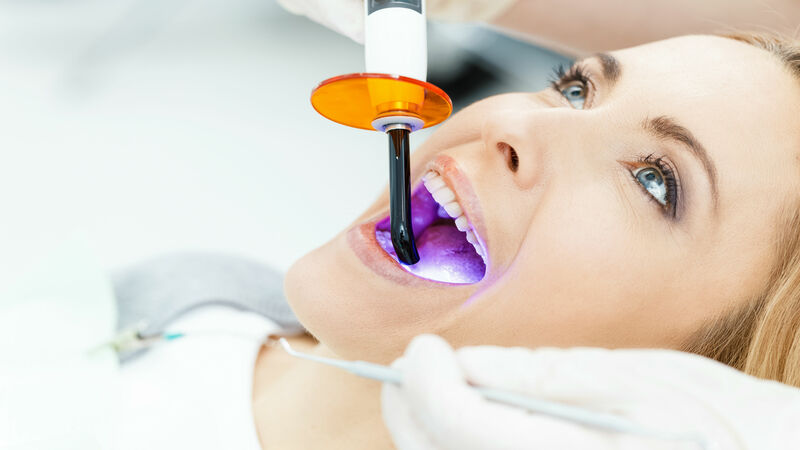 The teeth whitening services at our Springfield office are designed to remove discoloring from years of stains that have built up on your teeth. Our take-home and chair-side teeth whitening treatments can give you back the fresh, white smile that you’ve been missing. We provide several options for teeth whitening and will make recommendations on a case by case basis. Dr. Zuber is happy to use Philips Zoom 2. 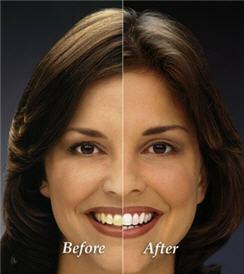 It is the safest and most efficient teeth whitening system on the market.